Call us we offer free leak inspection. Slab leaks can become a major problem if not addressed correctly by a professional. Water pipes that leak below the slab of a house can be very frustrating to homeowners when it's hard to know exactly where the leak is or how big the problem is. Very old pipes, damaged copper or defective polybutylene pipes, will eventually leak. Schedule a Leak Detection appointment to avoid unnecessary damage to your home. We have local plumbers near you in Murrieta, Temecula, Menifee, Riverside, Perris, Corona & Norco for all your plumbing and leak detection needs. 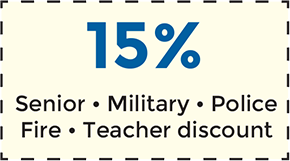 Just mention our discounts when you call. 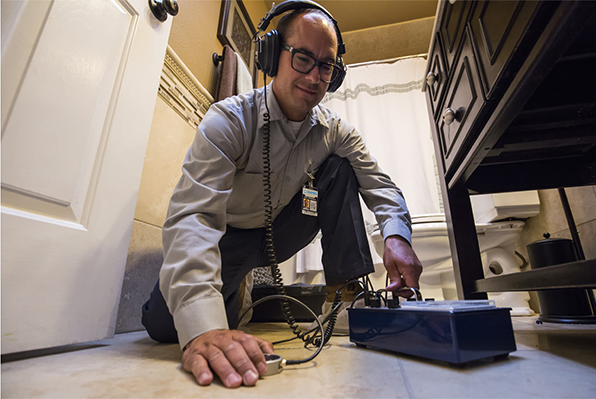 For over four decades, Empire Leak Detection and Plumbing have provided the Inland Empire with premier plumbing, leak detection, repairs and emergency service. 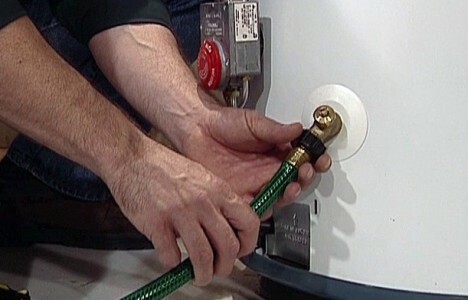 Our plumbers go through a very hard and hands on training to provide excellent repairs and service. We deliver real, measurable results, that's what we do best. We provide 24/7 emergency services. 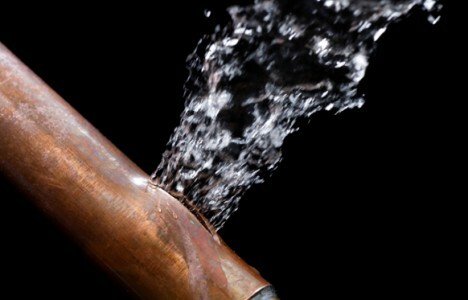 A leak can happen at any time, and a small leak can cause major damage if not detected in a timely manner. Whether it be 12pm or 12am we have someone available for dispatch immediately. We service all of the Inland Empire. We offer Free Leak Inspection in: Corona, Norco, Eastvale, Mira Loma, Upland, Ontario, Rancho Cucamonga, Fontana, San Bernardino, Moreno Valley, Chino Hills, Menifee, Murrieta, Winchester, Temecula, Riverside, Orangecrest, Woodcrest, Perris, San Jacinto and surrounding areas. 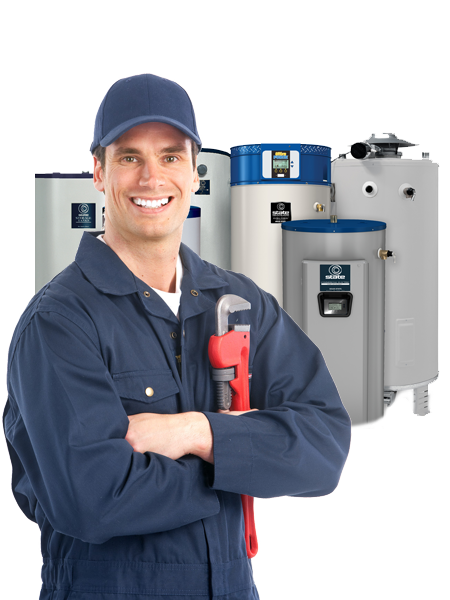 "Great service, company showed up promptly and fixed my leak, i would use them again." If there is suspicion of a slab leak, it is best to call a professional for water leak detection. Tearing in to the floor of the house or the concrete can leave a mess that will cost more money to fix. Just because there is a symptom of a slab leak, doesn't mean that is the ultimate issue. There are also may be ways to fix the leak without tearing up the foundation. Depending on the situation and materials needed, there may be options to save the slab from being broken up and still be able to repipe it. This is a process where all the old pipes are pulled out or bypassed and inserted with new pipes. 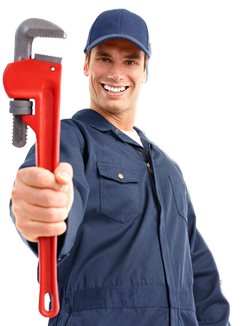 Need a reliable plumber you can count on? Look no further! Empire Leak Detection & Plumbing care about our customers needs, we show up on time with upfront pricing we charge by the job not the hour. A slab leak can often be detected before the damage becomes too costly. A homeowner should look out for certain cues and signs to see if a slab leak is happening. Is the well pump water running all the time or too often, even when no water is turned on? This could be the symptom of a broken pipe. Is there a hot spot on the ground floor that can't be explained? Escaped hot water could be heating that spot from below. 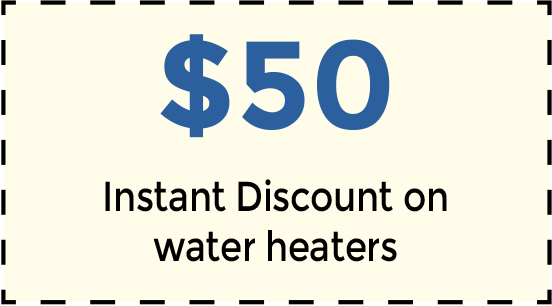 If a homeowner has high water bills despite conserving water at every turn, this could be a symptom as well. Mysterious cracks in the walls, ceiling, or floor can also be damage from an undetected slab leak. 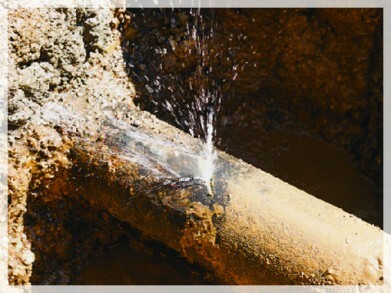 Leak detection is a specialty of Empire Leak Detection. With over 10 years experience in the industry, Empire Leak Detection has handled under slab leak detection all over Inand Empire & Riverside Counties. Empire Leak detection employs state of the art infrared technology in detecting and repairing your slab leak. 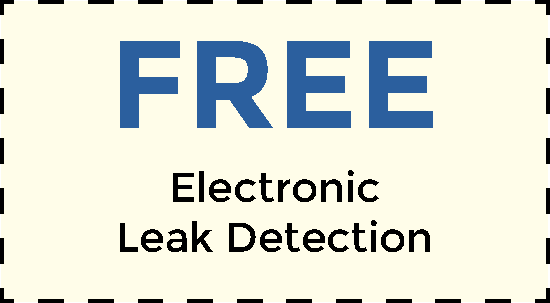 Empire Leak Detection handles residential and commercial leak detection. Empire Leak Detection and the team will travel anywhere from Corona Ca to Temecula Ca or anywhere in Riverside & San Bernardino Counties to make your leak worries a thing of the past. Don’t delay your property and your peace of mind are at stake. Call Empire Leak Detection for all of your slab leak detection today!